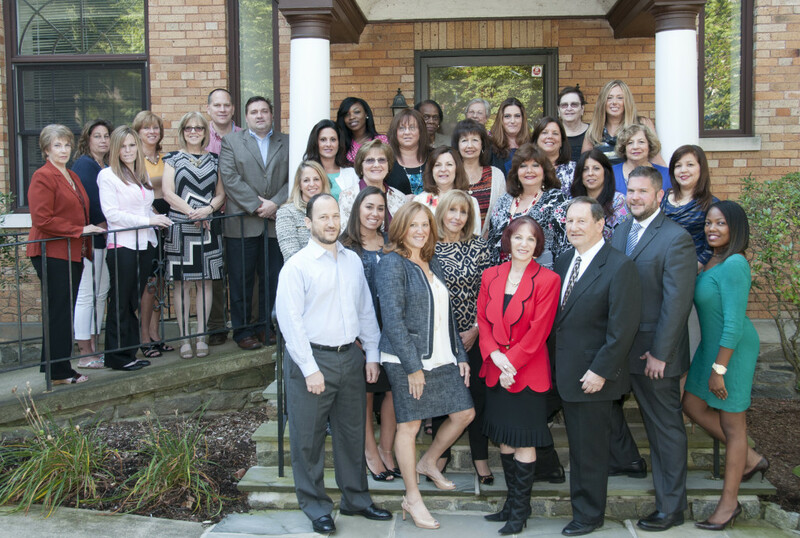 Employee Appreciation Day - Scarsdale Premier Insurance Agency | Advocate Brokerage Corp.
Today is Employee Appreciation Day and we would be remiss if we let it pass without paying tribute to Team Advocate. The hard working folks who make it possible for us to do what we do on a daily basis! A Round of Applause to the newest members of Team Advocate.